Beyond Belief and For the Love of God. 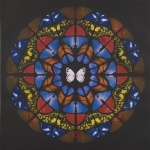 Damien Hirst was born in Bristol in 1965. He graduated from Goldsmith's College in 1989. Hirst first came to public attention in 1988 when, as a student, he curated 'Freeze' - a student show held in a warehouse in Surrey Docks, East London. 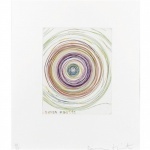 Damien Hirst is perhaps the most controversial of the YBA's and is a key figure in contemporary British art. 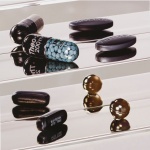 Hirst has exhibited worldwide and his work can seen in all major collections of contemporary art.